The Mancunium Chapter members come from all over Greater Manchester, Lancashire, North Cheshire, Staffordshire and Derbyshire, we even have a couple of refugees from Hull!. We organise a wide range of social activities and have a comprehensive calendar of ride-outs for Harley owners of all ages and experiences.  The Mancunium Chapter is a large Harley Owners Group in the North West of England with around 200 members. This site is run to enable members and guests to contact us and to inform you of the latest news and events concerning the Mancunium Chapter, Manchester, England, H.O.G. and Harley news in general. 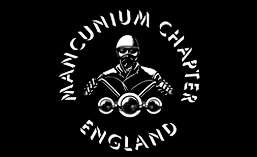 WANT TO JOIN THE MANCUNIUM CHAPTER? – Click here.